2) 5-7days If you want to customize your logo. 9 Delivery time: According to the order quantity. Normally 15 days. 10 Production Capacity: 100,000pcs Per month. A: We are trading business. Q: How can we place sample order? A:If sample without logo,we can offer you free sample.But we need to charge you freight price.If sample with logo,please contact with us,we will quote you sample and freight. Q: What is packing term? A: We use export standard cartons,cartons size is according to the products specification. We can also accept information printing on box and SKU code printing on opp bag. 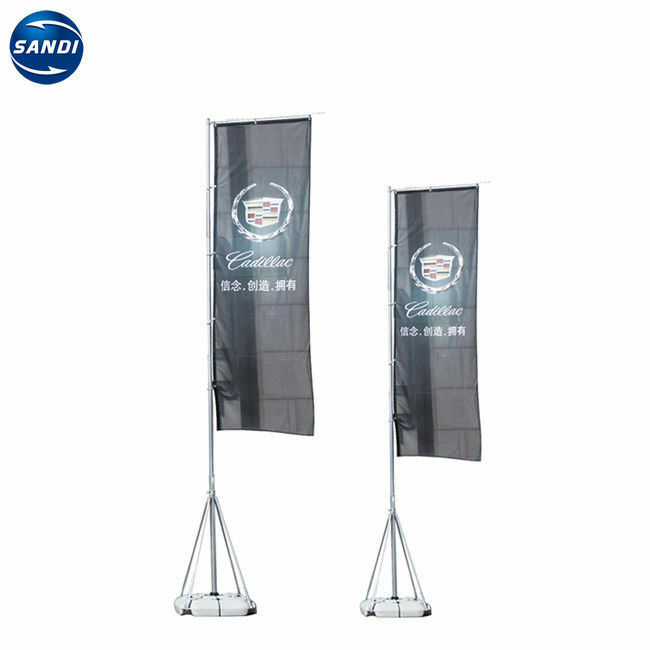 A:Sample delivery time is 4-6 days,mass production time is less than 15 days.